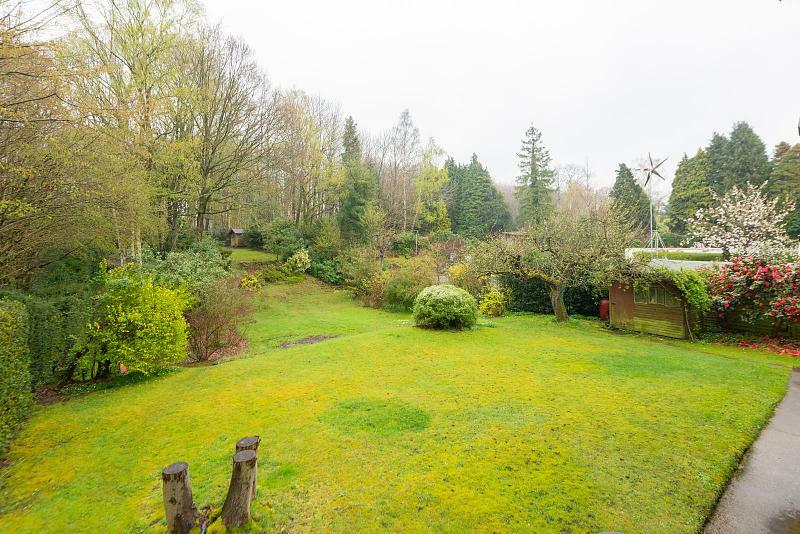 Set well back from the road in an elevated position bordering beautiful chestnut woodland is this charming four bedroom detached family home with stunning far reaching views across the Medway Valley. 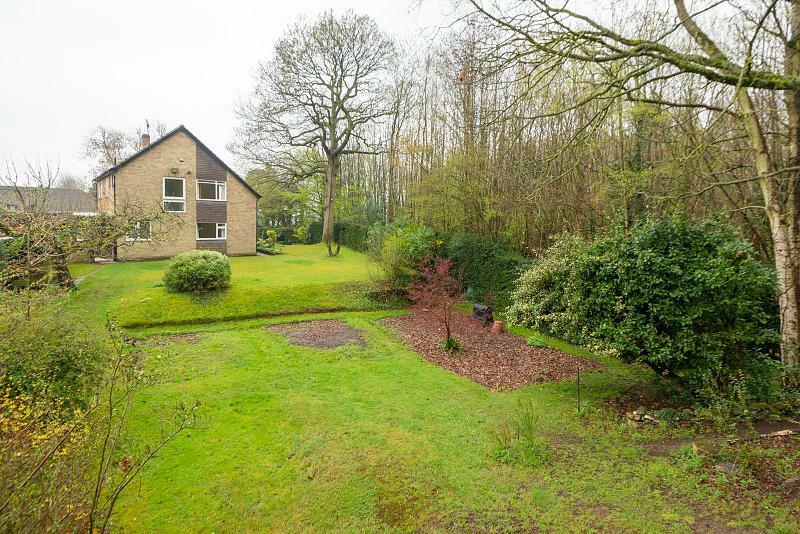 The house has huge potential and could be extended further subject to the necessary consents being obtained. 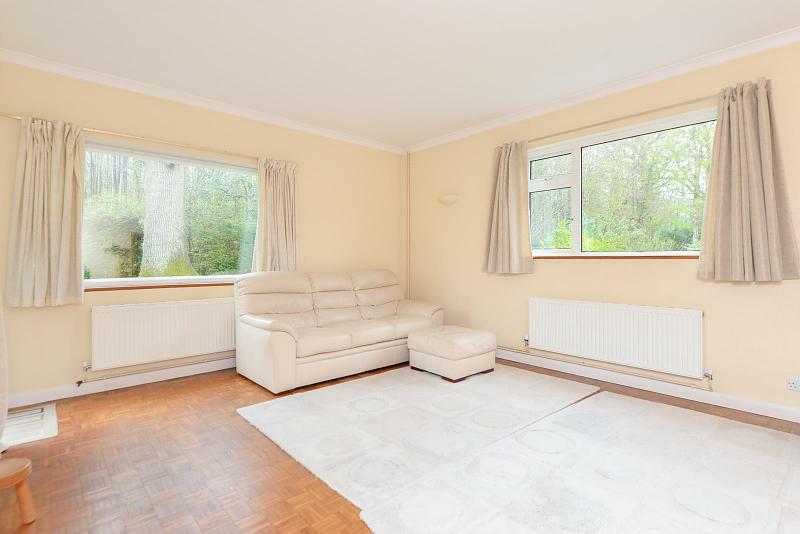 North Pole Road is located on the outskirts of Barming with excellent local amenities and just 3 miles from Maidstone town centre. 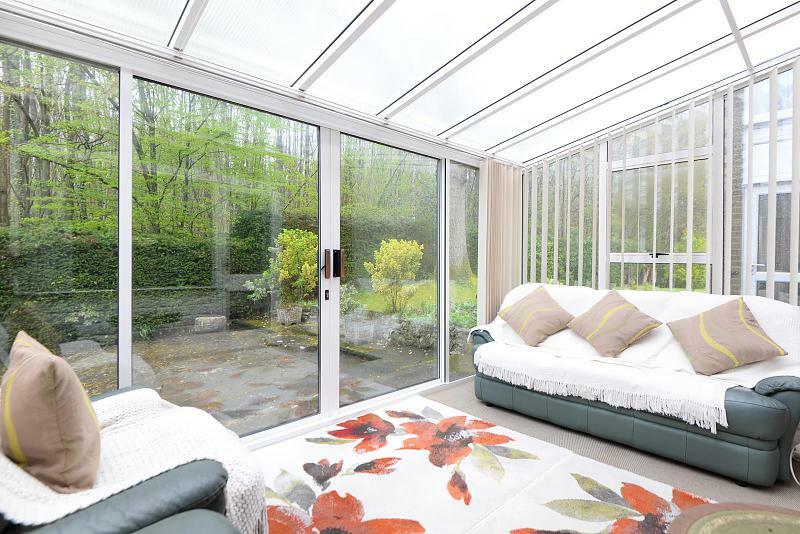 The ground floor is spacious with three reception rooms and conservatory. 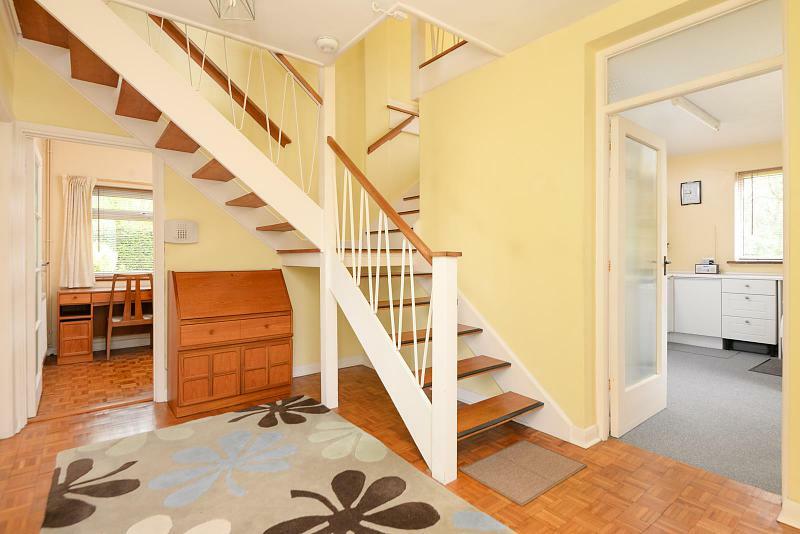 The entrance hall has parquet flooring and open tread staircase to the first floor with wrought iron balustrading and access to a downstairs cloakroom. 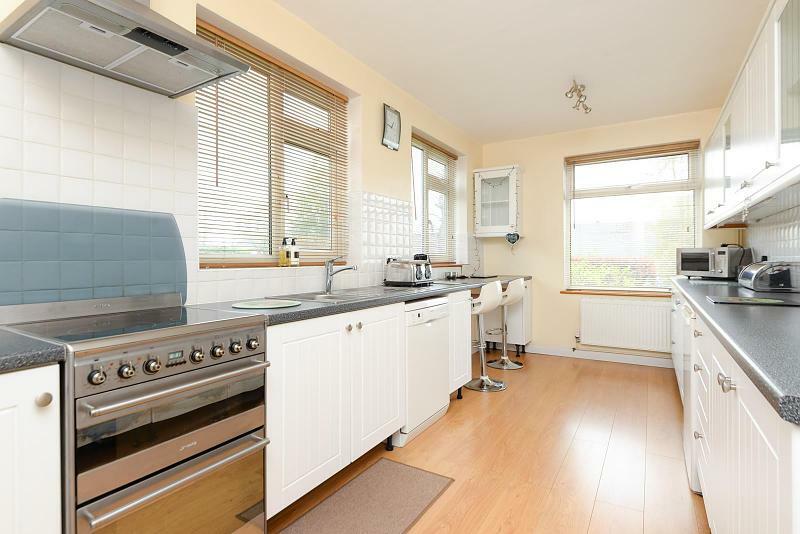 The kitchen/breakfast room has a modern range of fitted cupboards and drawers with breakfast bar, Smeg 4-ring oven and plumbing for a dishwasher. 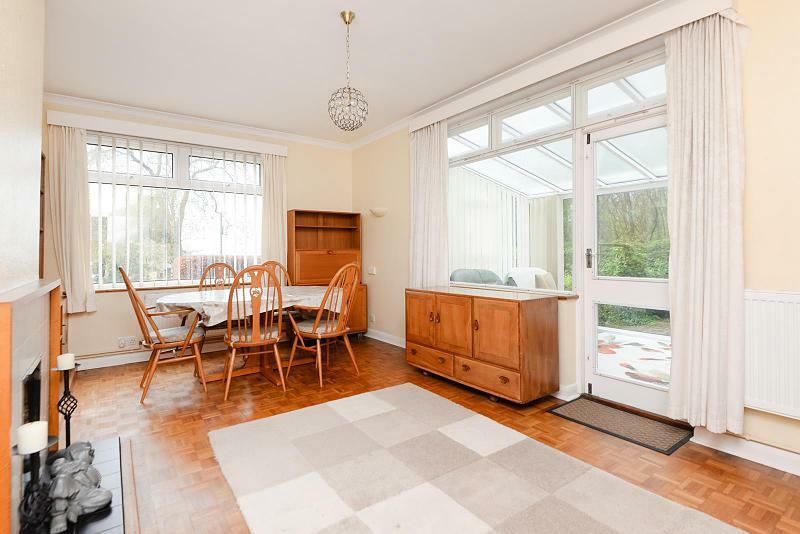 The dining room has parquet flooring, an open fireplace with tiled surround and glazed door through to the conservatory with views of the woodland and double glazed doors onto the garden. 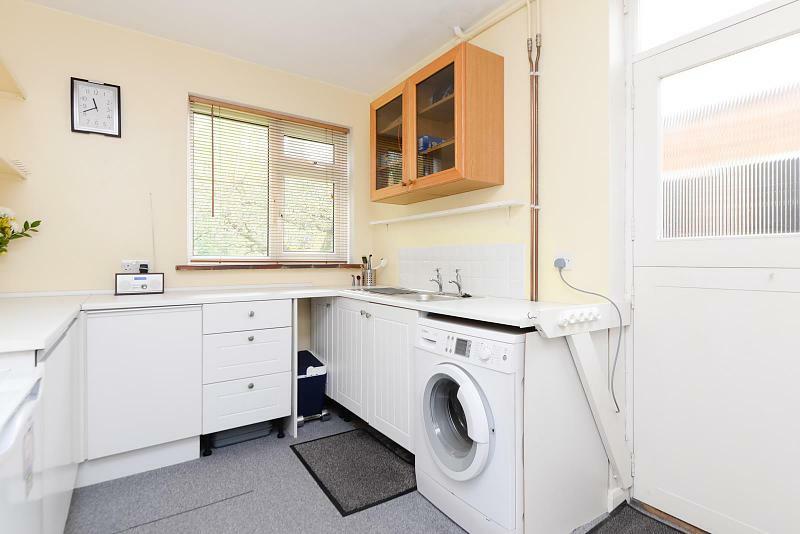 The utility room is located off the entrance hall and has fitted cupboards with work surfaces, plumbing for washing machine, single sink and part glazed stable door to a covered way. 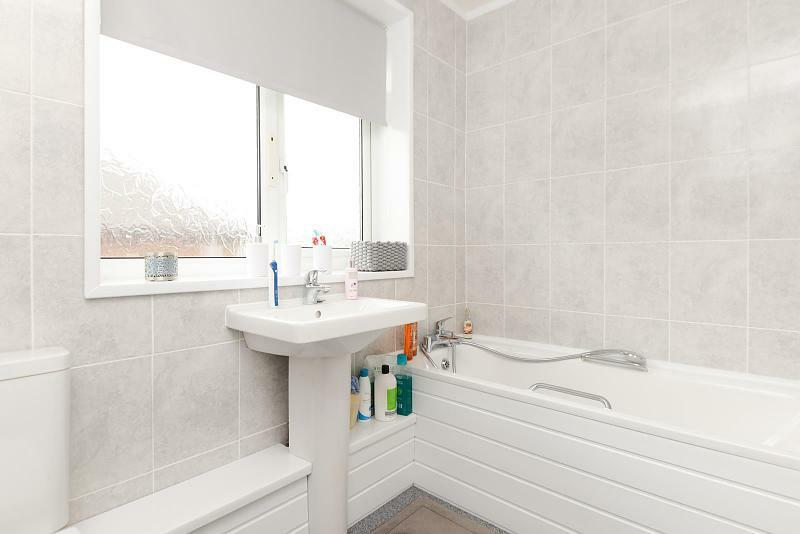 There are further fitted work surfaces with cupboards and drawers fitted under with stable door to the front and further door to the rear. 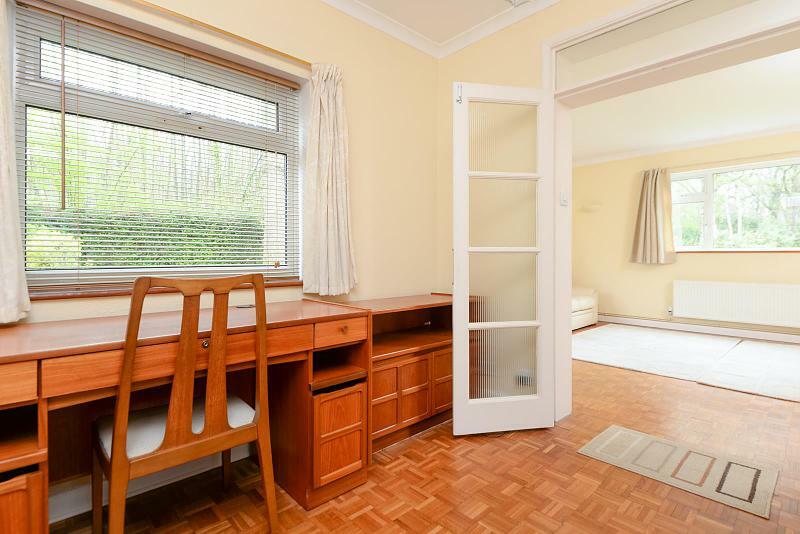 The study has parquet flooring with double glazed doors opening into the double aspect living room which also has parquet flooring. 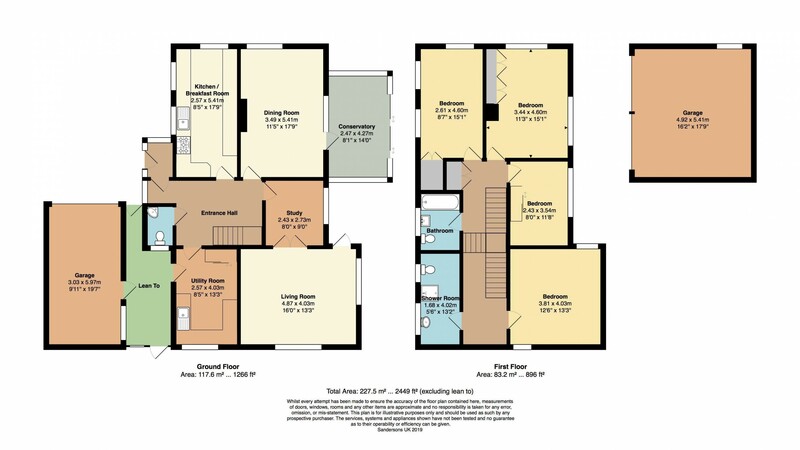 On the first floor there are three double bedrooms and a single bedroom. 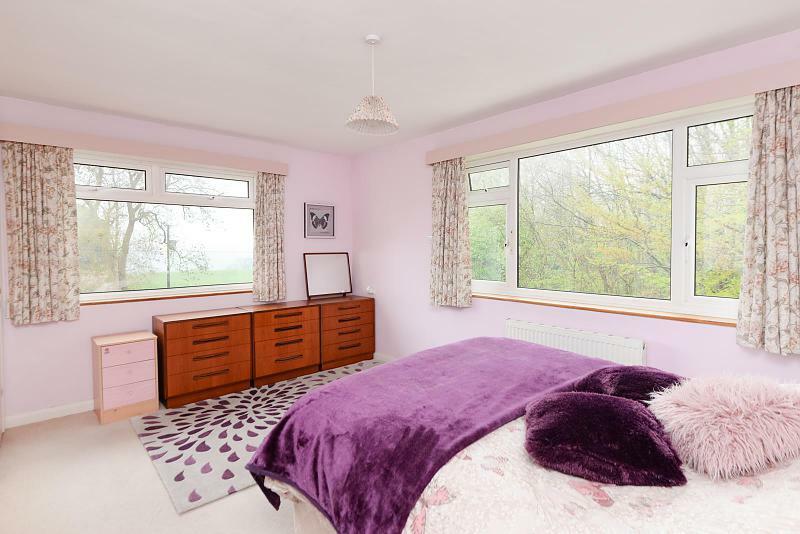 Three of the bedrooms are all dual aspect of which two of them have the most wonderful views towards the Medway Valley and also have fitted wardrobes/cupboards. 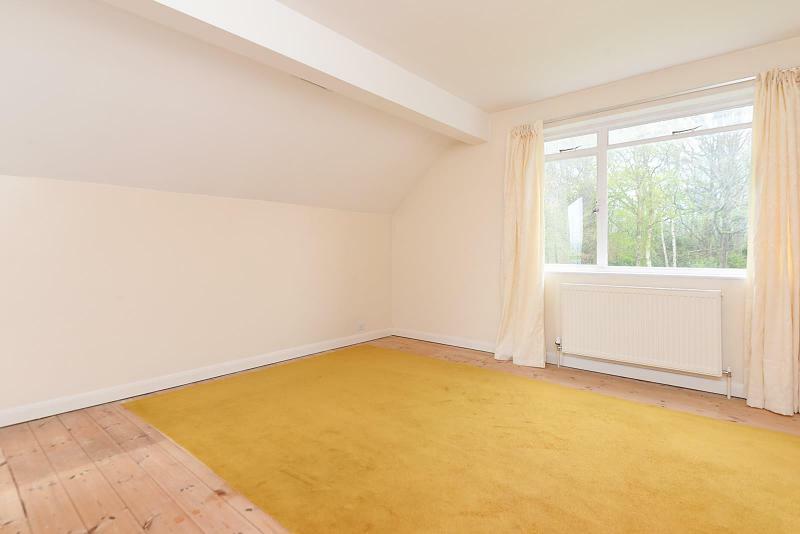 The single bedroom has mirrored fronted sliding wardrobes. 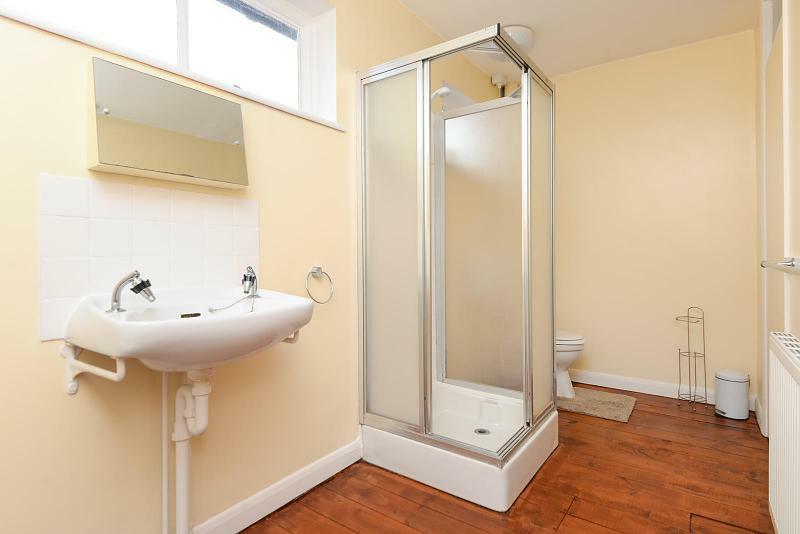 There is also a family bathroom with white suite and a separate shower room. 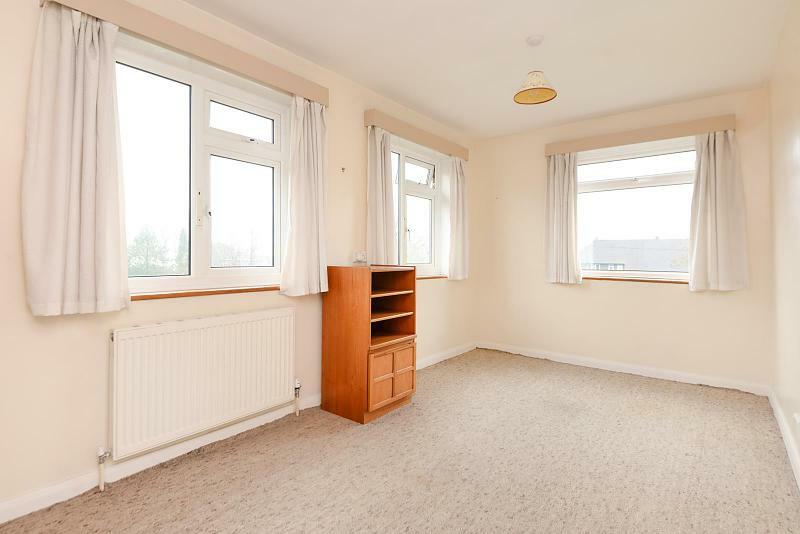 The house has gas central heating and part double glazing. 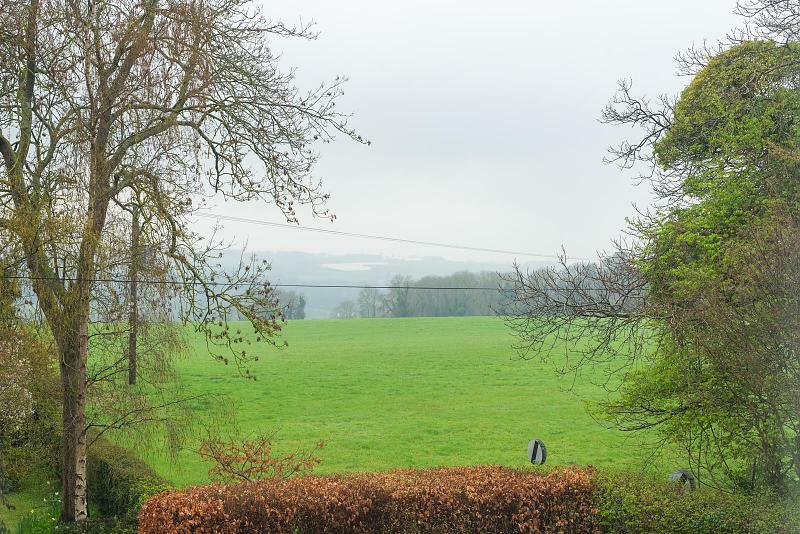 Barming is a popular parish to the west of Maidstone on the A26 to Tonbridge set on the backdrop of the the beautiful countryside. 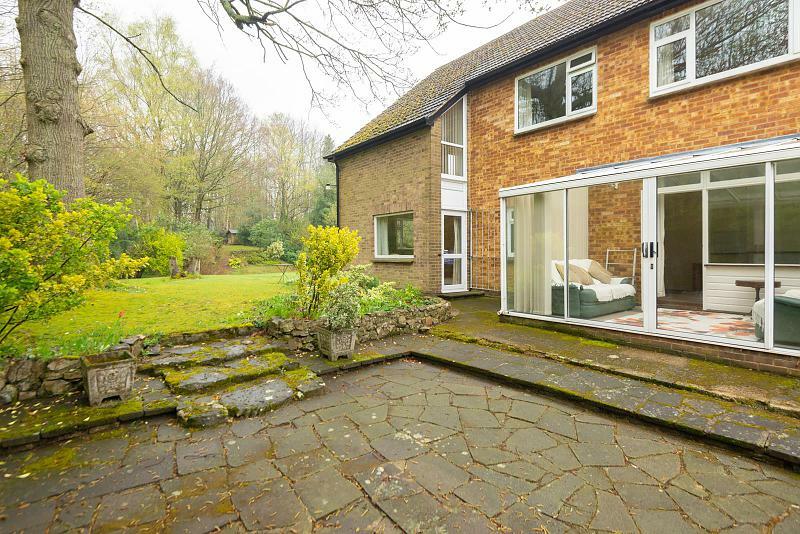 Maidstone is the county town of Kent boasting excellent comprehensive secondary and grammar schools, and a wide selection of leisure activities, shopping and entertainment. Maidstone town centre is ranked in the top five shopping centres in the south east with two main shopping centres in the town, the Mall plus Fremlin Walk. The riverside Lockmeadow complex includes a multiplex cinema, bowling alley, restaurants and nightclubs as well as the town's market and the town centre has a variety of pubs, clubs and restaurants. Maidstone East, Maidstone West and Maidstone Barracks are the three train stations in the central area of Maidstone. Maidstone West has four High Speed Rail Link trains run each way per day operating between Maidstone West and St Pancras via Strood and Gravesend. Maidstone East takes you to central London in under an hour. Trains from here also run to Paddock Wood. Barming mainline station does not lie within the parish but is a short drive away and provides train services to London Victoria and Ashford International. 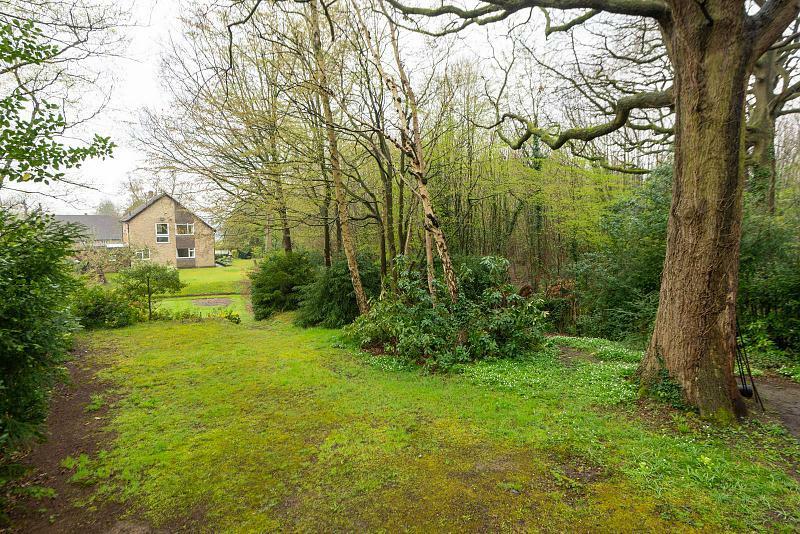 Merrybrow is set in beautiful very generous private gardens bordering chestnut woodland. 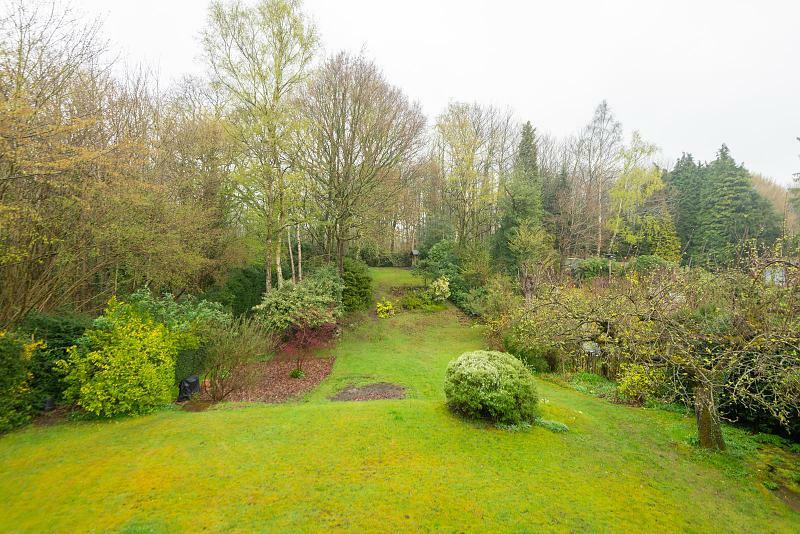 The gardens are mainly laid to lawn with a variety of ornamental and specimen trees, mature shrubs and established fruit trees. 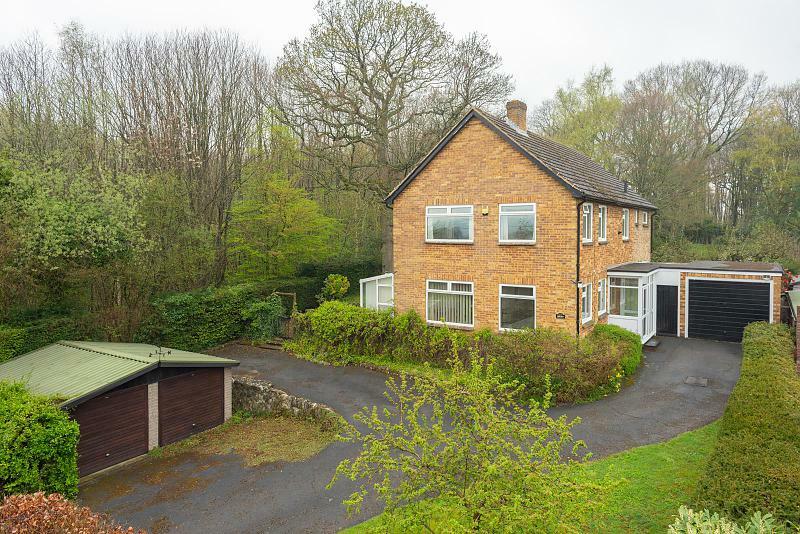 There is a driveway up to the house from North Pole Road which continues to both the front and the side of the house providing extensive parking and turning giving access to the detached double garage. 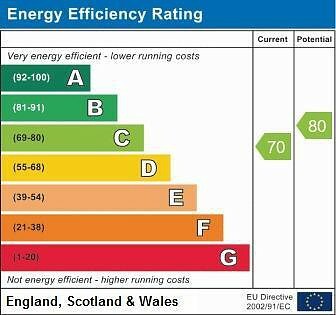 There is also a further attached garage with up and over door, fitted shelving, power and light and door to the covered way.